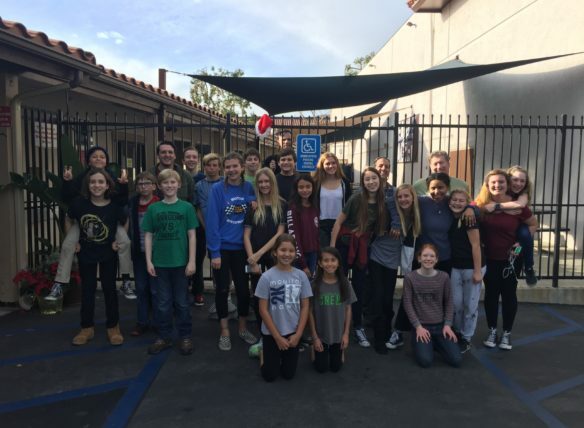 Wednesdays – Middle school students, grades 6-8 join with high school students every *Wednesday* night from 6:30-8pm. They start the night with some hang out time, then join the high school students for a time of worship through music then an age targeted sermon from the Bible. After this, each grade goes to their own small group discussion time. Get our text alerts for general updates on all things Middle School!